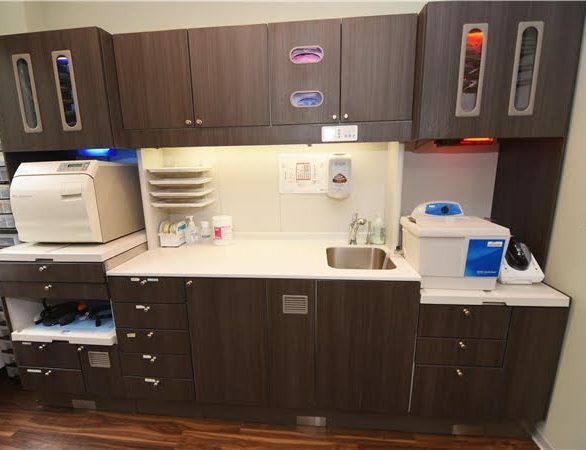 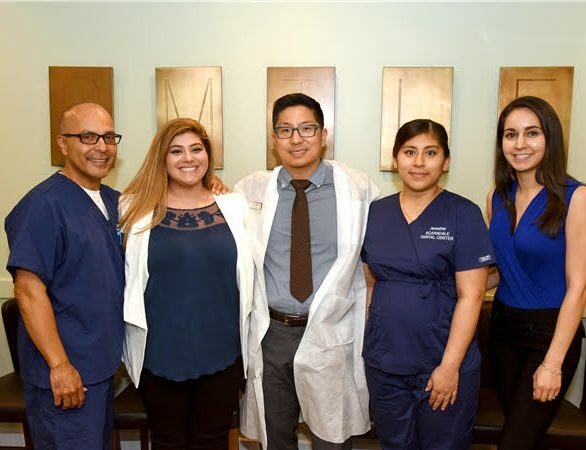 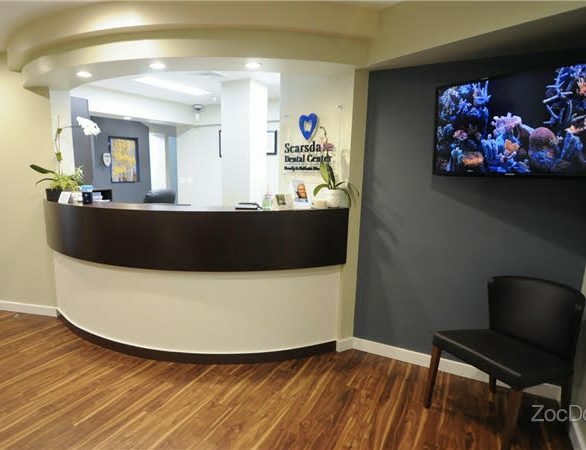 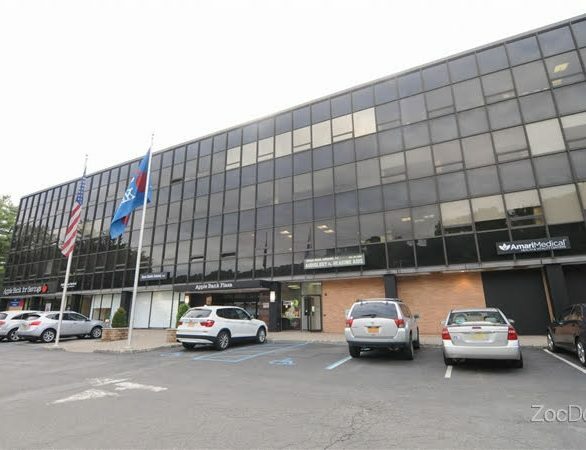 Scarsdale Dental Center is committed to providing you and your family the best possible care using the latest technology in a private and relaxed environment. 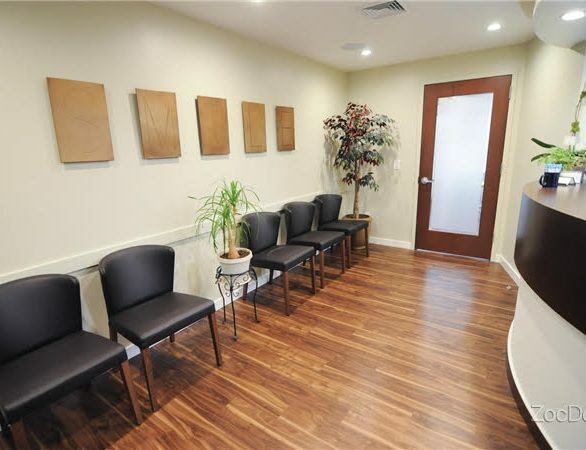 Jeff Suh DDS, MPH believes in personalized care and attention that is uncompromised and designed to meet your budget. 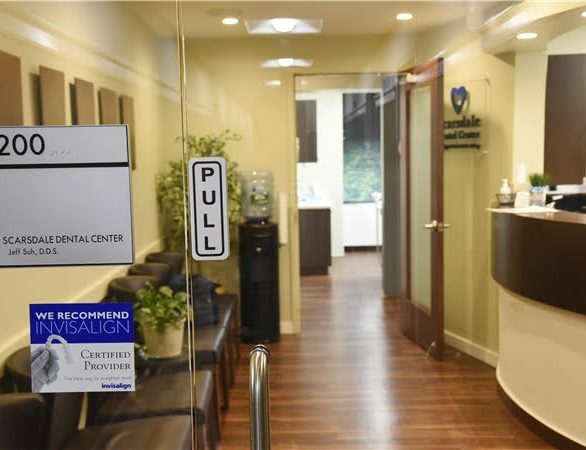 We appreciate the trust that you have placed in us by choosing our office for your dental needs. 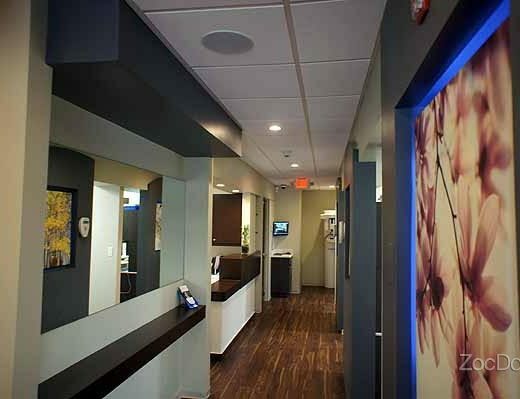 Our mission is to provide your family with the best oral health care available. 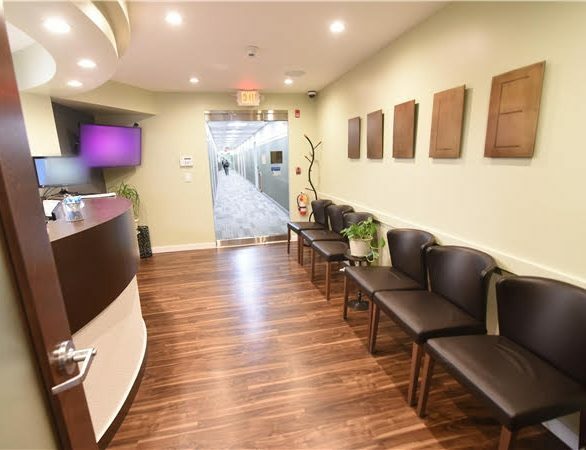 We look forward to meeting you and will do all that we can to make your visit as pleasant as possible. 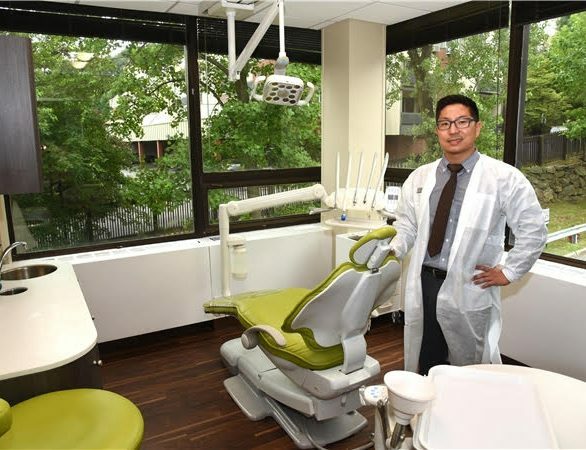 Invisalign® has designed a completely metal-free and almost invisible aligning system.